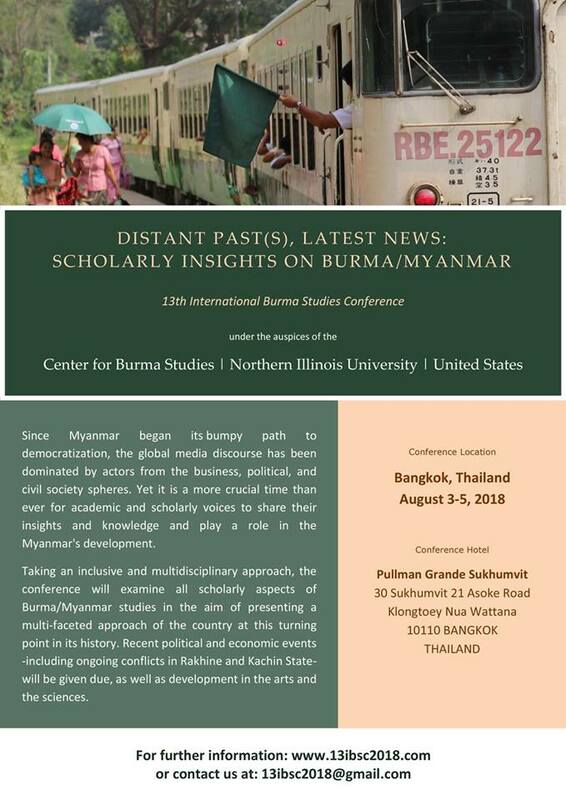 In 1986, Northern Illinois University was selected by the Burma Studies Group of the Association for Asian Studies to be the national Center for Burma Studies. 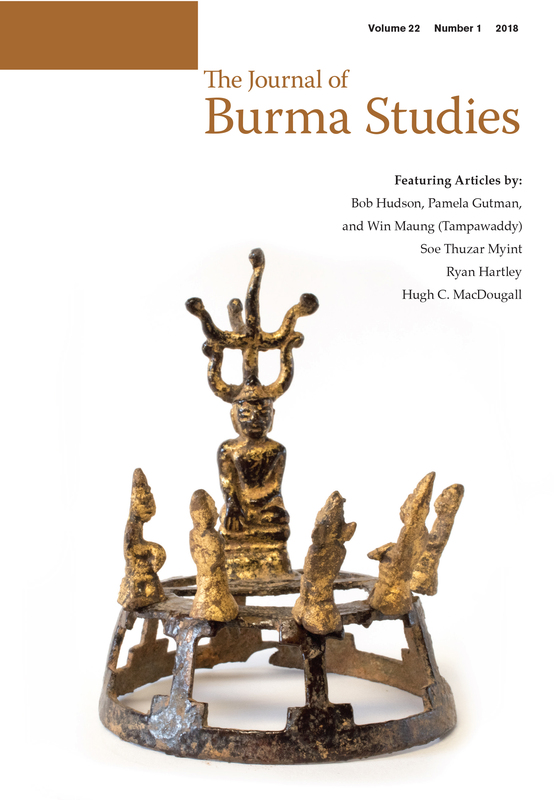 At that time, the Burma Studies Foundation was created, which, as part of its mission, supports the Center for Burma Studies through the gathering of Burmese materials which are suitable for inclusion in the Burmese Collections at Northern Illinois University. This interrelationship was developed to focus the scarce resources on Burma in an environment where they would receive appropriate care and could be readily utilized by those interested in the country of Burma/Myanmar and its development. The Center enjoys a unique relationship with the Burma Studies Foundation, which assures that all Burma/Myanmar-related items donated to the foundation will be offered to the center for inclusion and conservation within the university's collections. The center accepts Burmese-related items only through the foundation, which retains a remainderman's interest in these collections, thus allowing for their continuing oversight. Ownership, except for this remainderman's interest, is with the university. The center operates under important conditions that include public display of art, access to materials and records, and administrative and also financial guarantees from Northern Illinois University. Oversight by the foundation combines strong support of the center with lasting responsibility to the field of Burma/Myanmar studies. Learn more about the journal and read abstracts and full length articles of journal volumes. The conference was held in Bangkok, Thailand.